HARARE – Former Health Minister David Parirenyatwa is due before a Harare magistrate shortly, following his arrest this morning. Police sources have told Zim Live that Parirenyatwa, whose term of office ended on August 26 with President Emmerson Mnangagwa’s inauguration, is facing corruption charges. “He appointed a relative to head a hospital, while that relative was still employed by the National Pharmaceutical Company of Zimbabwe (NatPharm),” a police source familiar with the matter said. 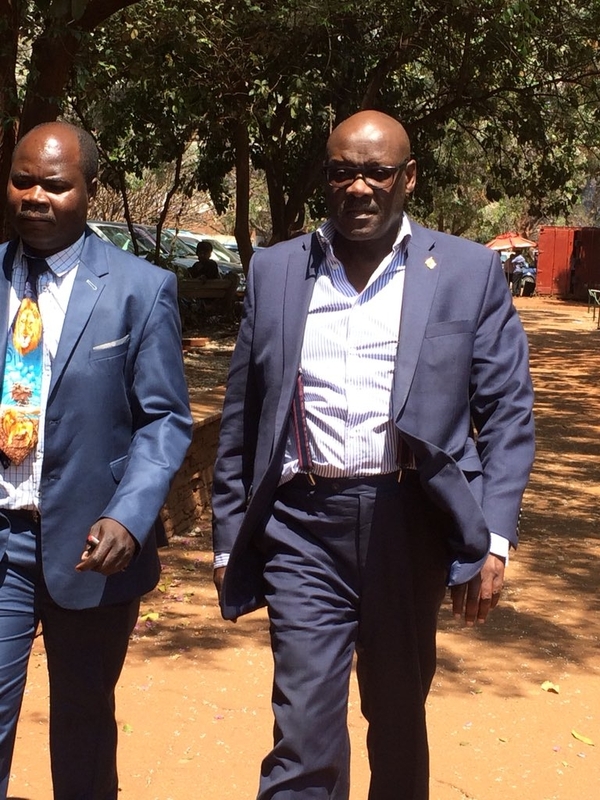 “Former Minister of Health and Child Care Dr David Parirenyatwa has been arrested on charges of criminal abuse of office and is expected to appear in court today,” it said. Parirenyatwa was locked up in a Harare court cell where he will remain until 2PM when his case is due to go before a magistrate. 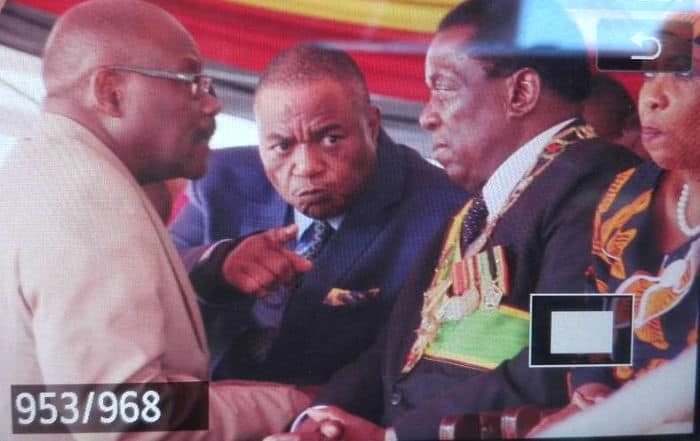 A government source is Harare told Zwnews that this arrest has a lot to do with Mugabe era factional wars between Lacoste and G40. 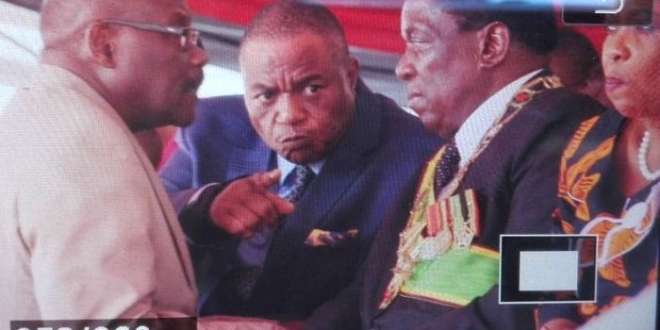 “It’s Mnangagwa and Chiwenga’s time to revenge and settle factional scores,” said the source. By coincidence Parirenyatwa’s daughter was recently fired from her job for allegedly putting VP Chiwenga on the spot during one of her interviews. Next article This married woman was offered $15000 to sleep with Job Sikhala?